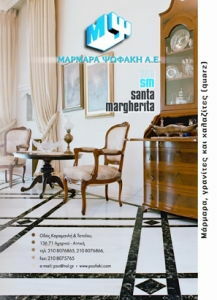 The 30 years of experience brings the company in a position of working the Marble as a fine art symbol of the Greek tradition. 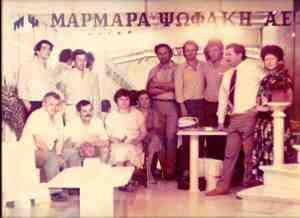 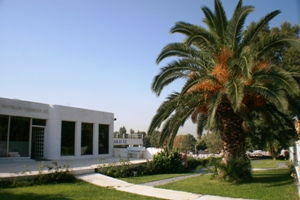 Marmara Psofaki, a Greek family-owned marble company, founded in 1966 and managed by the Psofaki brothers. 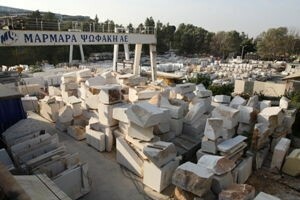 With marble quarries located throughout Greece, Marmara Psofaki offers end-to-end quarrying, processing, and trading of all Greek marble from throughout the country’s dynamic and diverse regions.